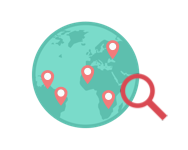 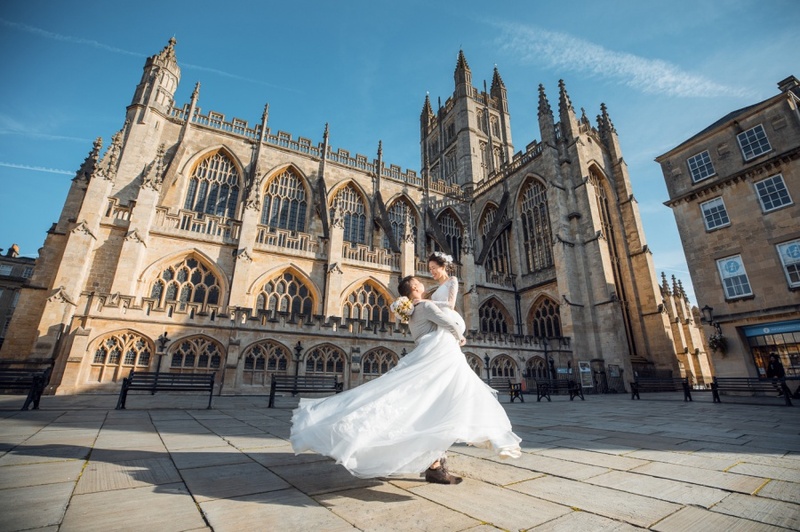 Bath is a town a little further away from London and it is most famous for the Roman bath that holds much historical significance. 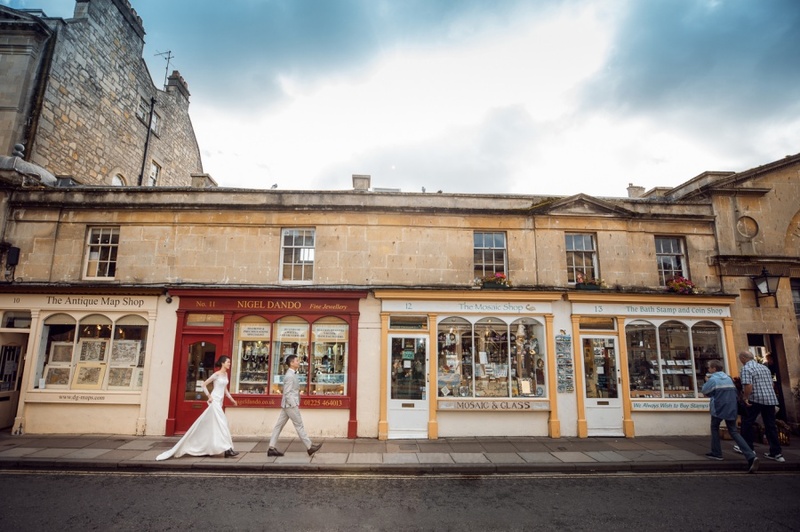 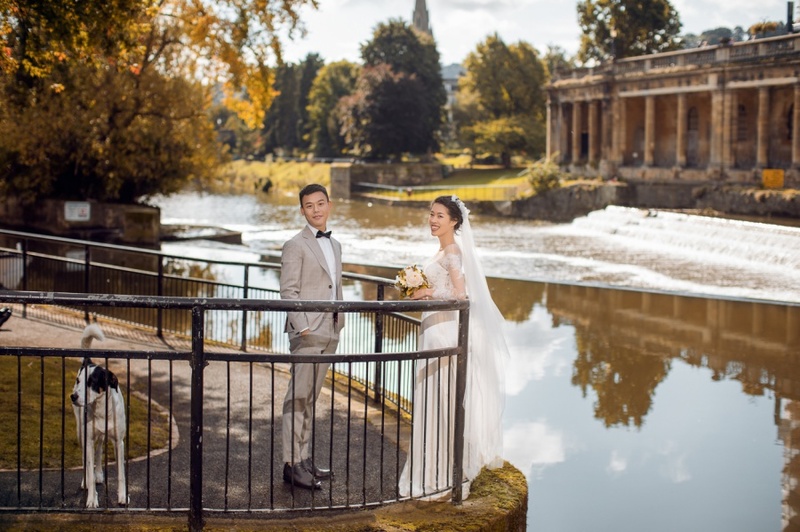 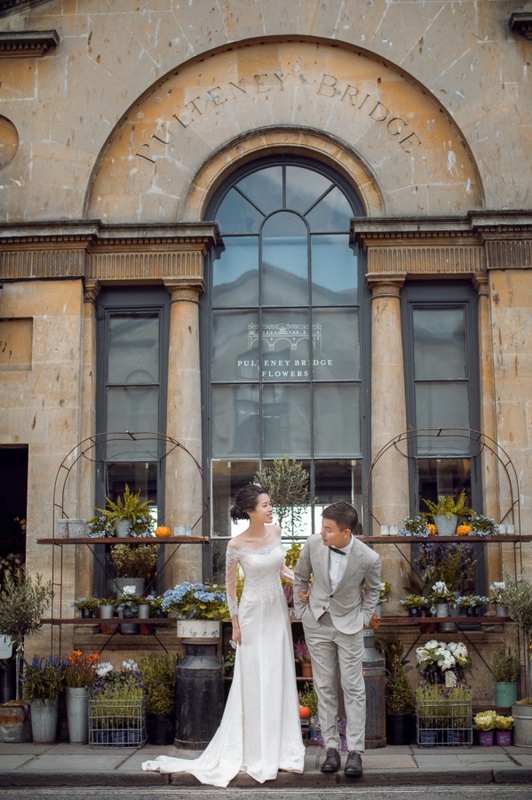 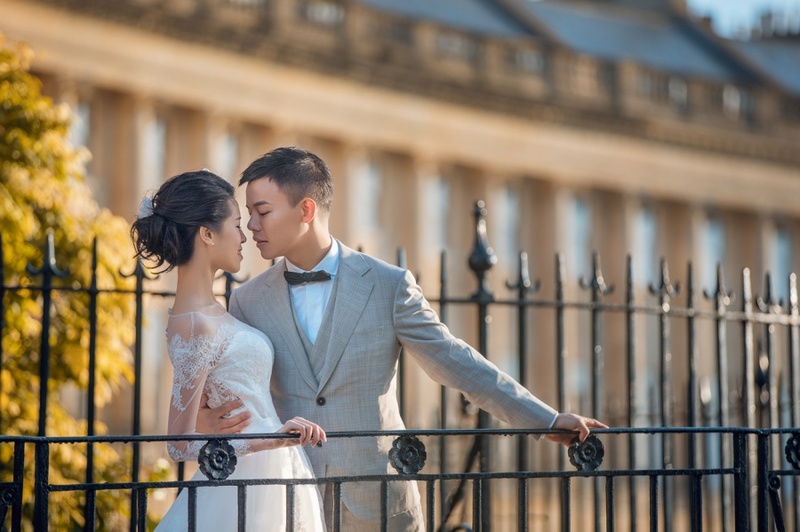 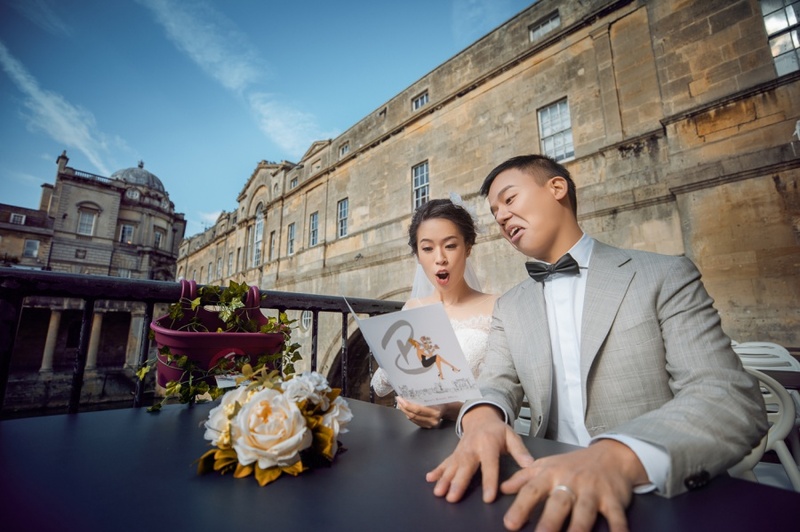 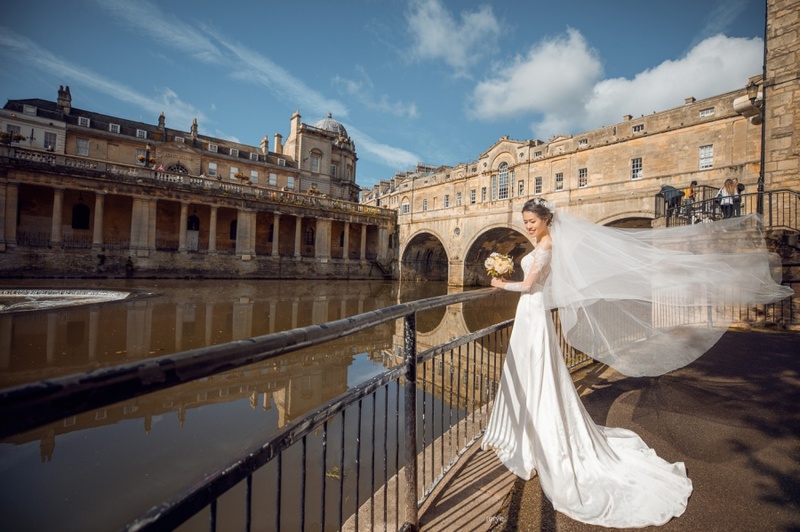 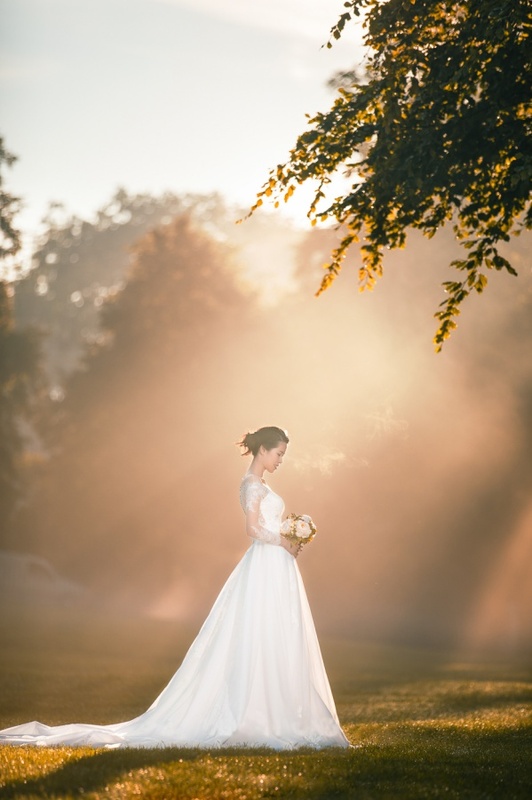 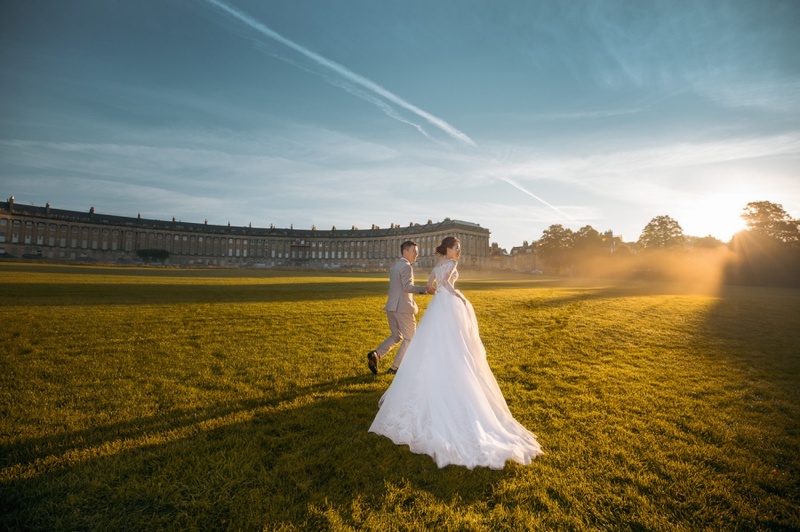 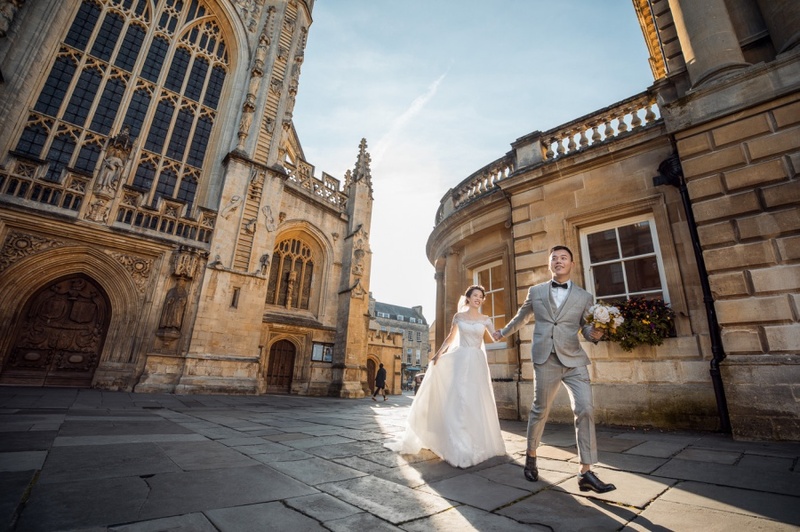 We brought our couple to the Bath Abbey for their pre-wedding shoot where the ancient medieval church took our breaths away at its perfect mixture of exquisiteness and majesticness! 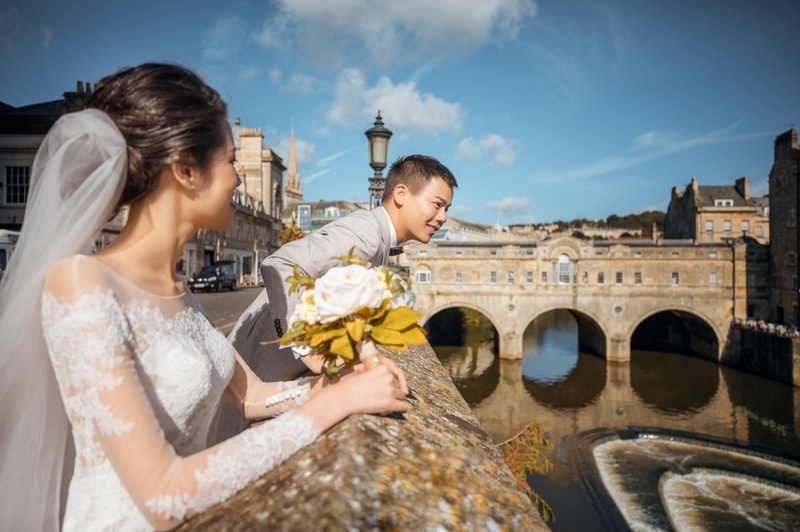 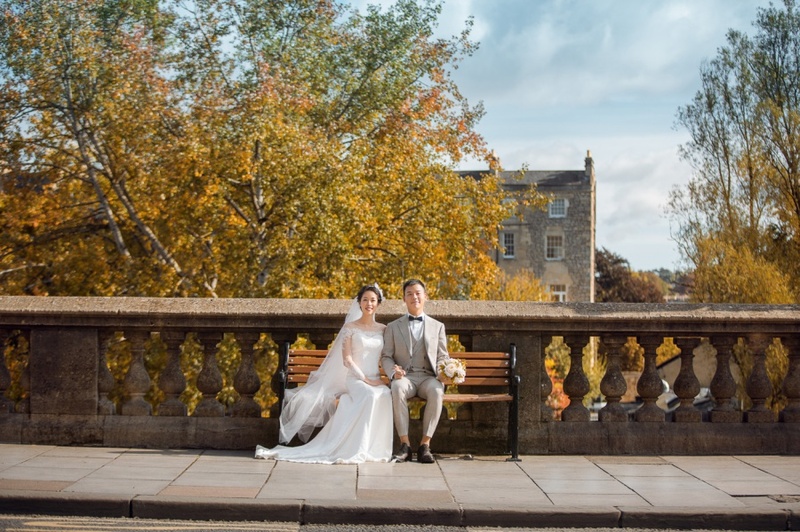 We also headed to the centuries-old Pulteney Bridge to shoot along the Avon River.